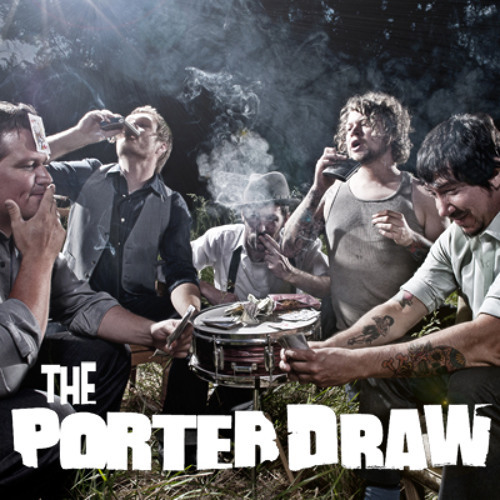 The Porter Draw is an Alt-Country, Americana band from Albuquerque, NM. They have been key contributors to a flourishing New Mexico roots music movement since 2007 and have shared the stage with such greats as Greensky Bluegrass, Reverend Horton Heat, New Riders of the Purple Sage, Cross Canadian Ragweed, and Cadillac Sky. Fitting in at country honky-tonks and rock n’ roll clubs alike, The Porter Draw have built a reputation for high energy, sweat-drenched shows coupled with tight harmonies of wistfully delicate lyrics of longing, heartbreak, and the American experience. They'll sing high lonesome with the bluegrass boys, command the stage like The Boss, and surprise you with raucous vocals you haven't heard since your older sister made you listen to The Clash.